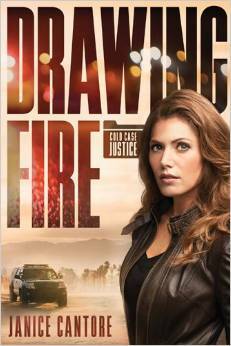 Detective Abby Hart wants one thing: to solve her parent's murder, a 28 year old cold case. 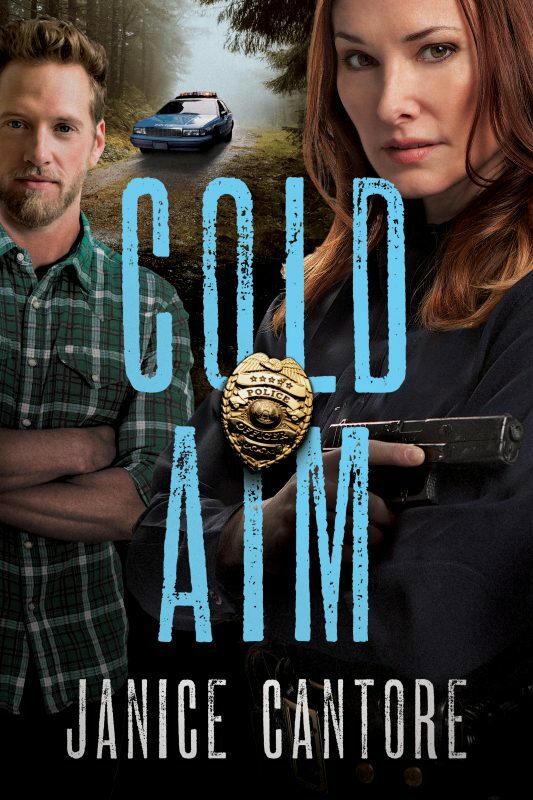 When she meets Luke Murphy, and learns of his connection to the case, it seems as though they are on track to reveal the truth. But, the more they uncover, the more obstacles pop up. Dangerous obstacles. Can Abby find peace without having all the answers? With a possible serial killer stalking elderly women in Long Beach, California, Abby’s best lead is Luke Murphy, an irritating private investigator who saw a suspect flee the scene of the latest homicide. When Abby discovers that the most recent victim is related to the governor, she’s anxious to talk to him about a cold case that’s personal to her—one Luke is interested in as well. As she learns more about the restaurant fire that took her parents’ lives years ago, Abby discovers why Luke is so invested in finding the ones responsible. The more they uncover, though, the more questions they have. Can Abby find peace without having all the answers?